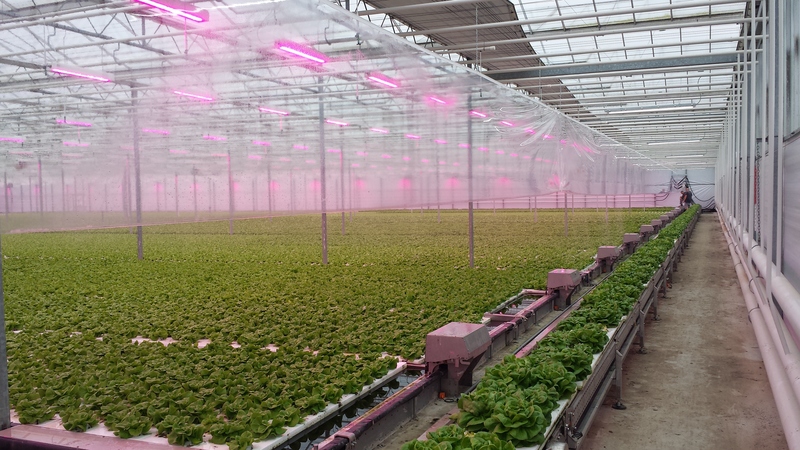 In spring 2017, IPS started with the installation of a DFT hydroponics system of one hectare at a company in Ridderkerk, the Netherlands. 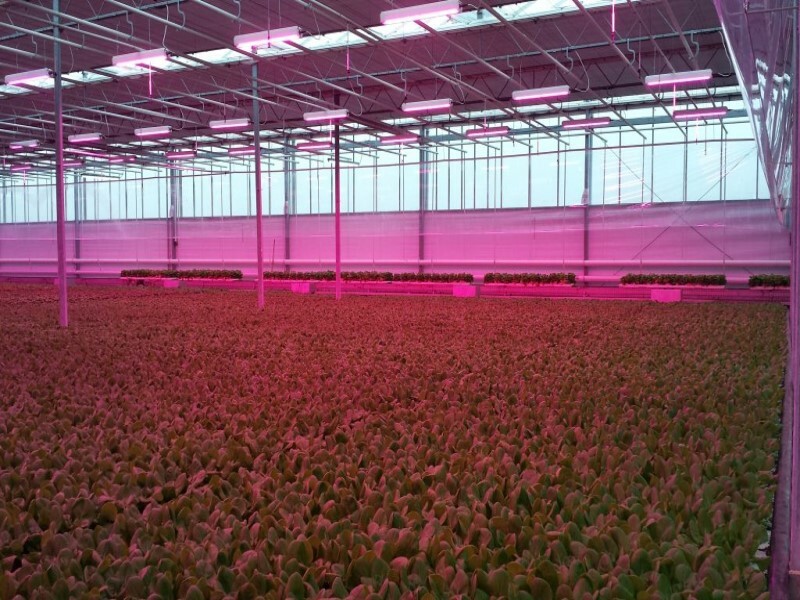 Our customer had been cultivating lettuce in the full ground since the thirties of the past century. 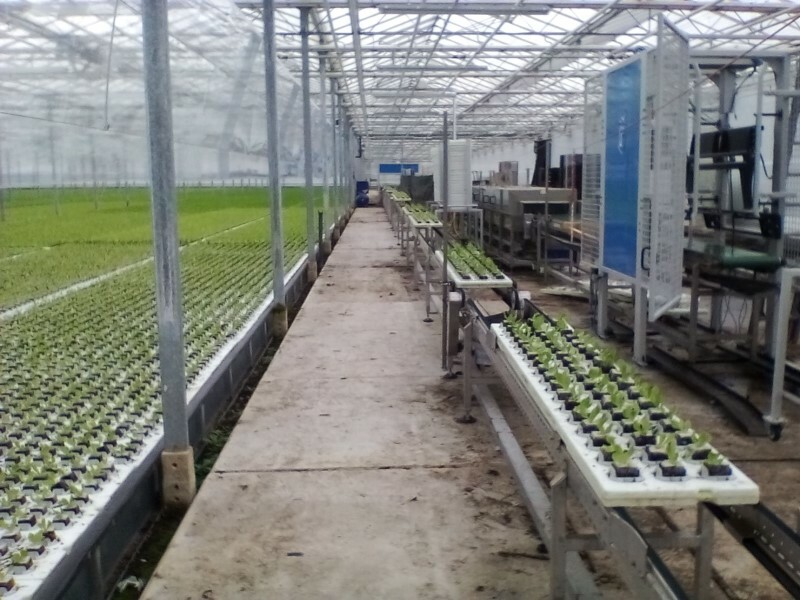 However, due ongoing soil problems with the fusarium fungi, he decided to go another course. 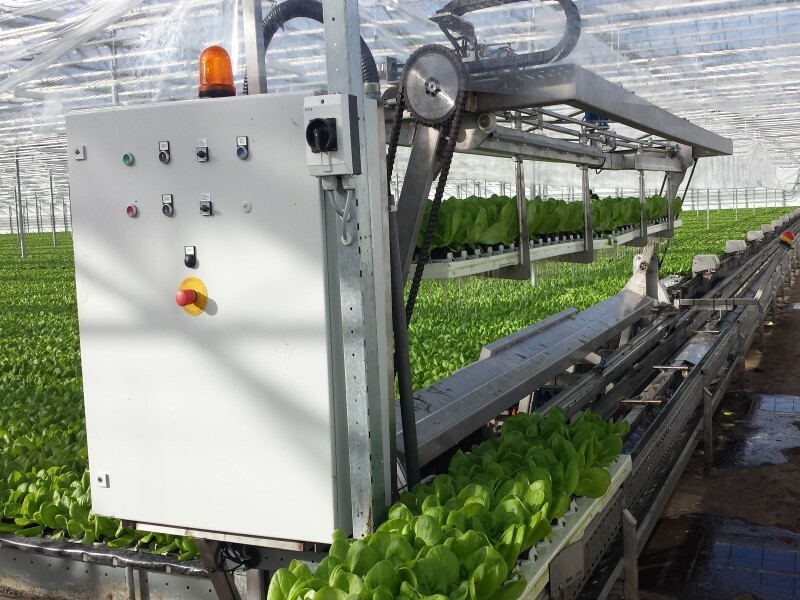 The DFT system IPS supplied works fully automated, including eight ponds, two float cranes, a washing machine and a transplanting robot. 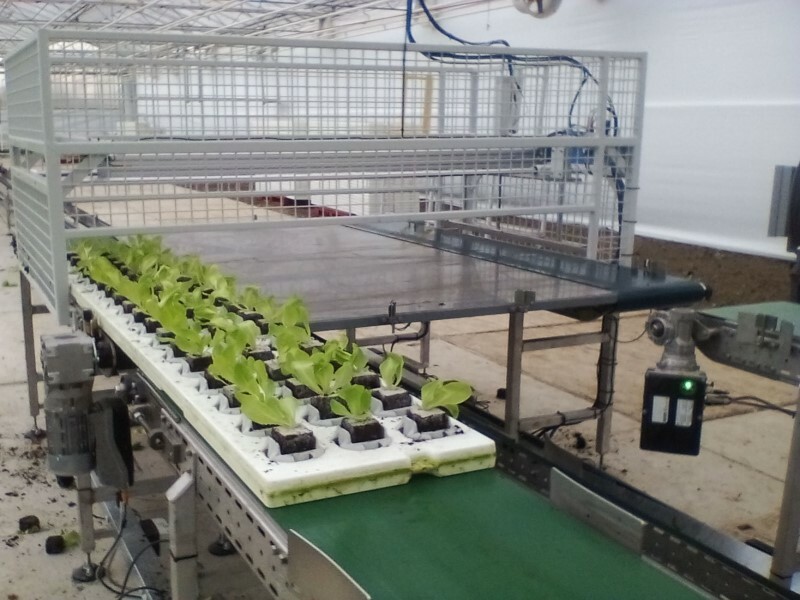 Every week, the company supplies supermarket Jumbo with around 35000 hydroponically grown crops of lettuce.